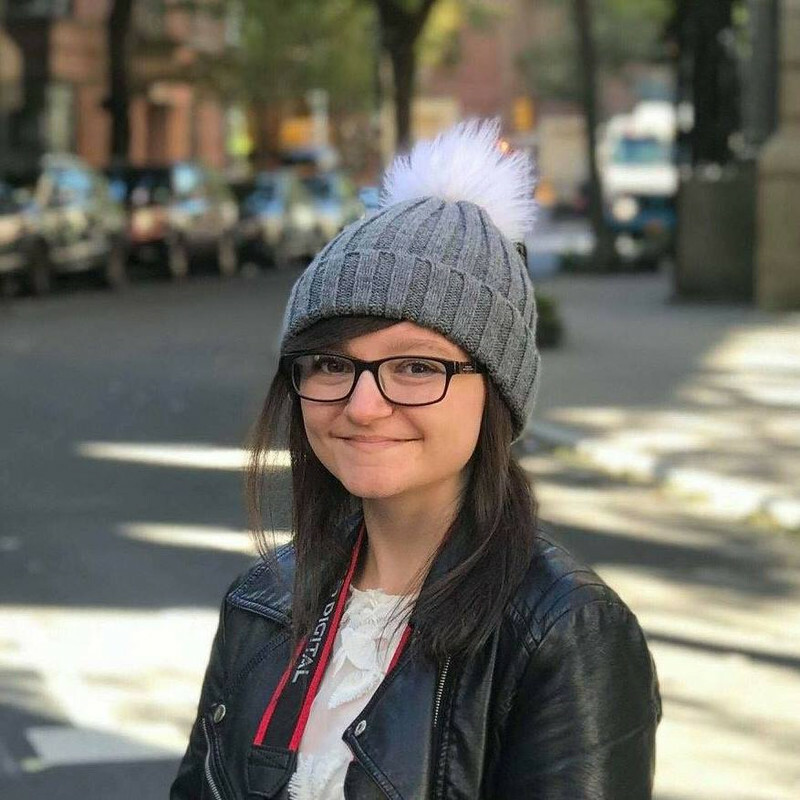 Having worked at BookTrust, and continuing to be a key part in the success of YALC, Katherine Webber has long been a pillar of the YA community - and now she's written a book! Fifteen-year-old Wing Jones feels like she is sticking out rather than standing out like her perfect older brother Marcus. He has a beautiful girlfriend, a promising future, and shelves of sports trophies. He is the family's golden child. But when the family is hit by a wave of bad news, Wing gets her chance in the spotlight, and over several months, embarks on a journey to find out what she loves, who she is, and how strong she can really be. In terms of race and sexuality, Wing Jones is fantastically diverse - we know this within just a couple of pages. I really appreciated the authenticity Webber could bring to the plot, having studied in various different places including Atlanta, where the book is set, and Hong Kong. In addition to this, one of the subjects Webber studied is Chinese Literature and Language, which I imagine must have influenced Wing Jones. Unfortunately, racism is a long-term issue in the publishing industry, and hopefully this - along with other brilliant and necessary books like The Good Immigrant and The Hate U Give - will show that BAME (Black and Minority Ethnicity) books do sell. To say otherwise - and the industry often does, explicitly or not - is wrong. Now I don't know about you, but I always read a book's acknowledgements, mainly because I'm lucky enough to recognise some of the legendary people often mentioned, and also because... they're interesting! Webber's acknowledgements told me that she wrote most of Wing Jones in the British Library, which I wrote about recently after visiting for the first time. (Weirdly, I randomly plucked this book from my TBR just a few hours after writing that post, in which I dreamed of writing a book in the British Library one day...) Not only that, but Wing Jones began as a NaNoWriMo project! It's so awesome and inspiring to see NaNoWriMo novels go on to actually be published and successful. 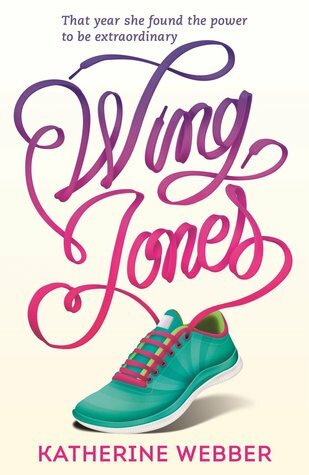 Wing Jones would be perfect for fans of Sara Barnard, Holly Bourne, Stephanie Perkins, David Levithan, Jandy Nelson... it's an example of truly brilliant YA Contemporary, and needless to say, I will be pushing this novel into the hands of everyone I know; in fact, I've already started! Wing Jones is one of those books you wish you could have the experience of reading for the first time all over again; an amazing book that I am so glad exists, a book about realising that you are stronger than you think. I really want to read this one - I've heard only good things about it! Great review!